We are expecting some ram lambs this spring. We will be keeping one for future breeding but all others will be for sale. Check back to see what we have available. This is our handsome ram Thorin. He has fantastic fleece, a very nice head, a beautiful set of horns. 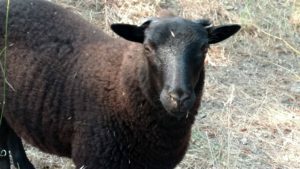 He has been bred to Arwen, Bree, Marigold, and Ama for April lambs. 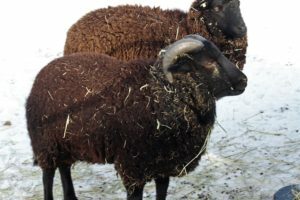 Bard is our wether who is a companion for Thorin when he is separated from the ewes. Bard has fantastic fleece and is essentially a lap dog. He has an incredibly sweet personality.